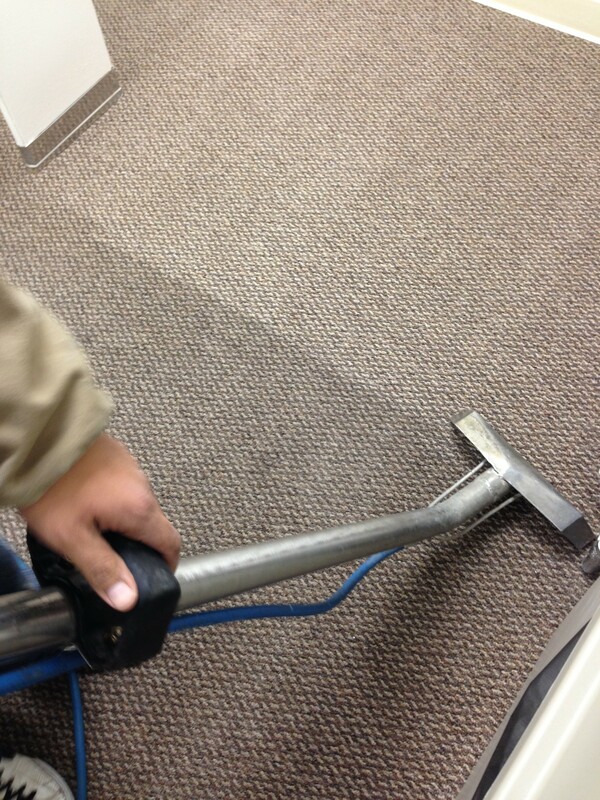 Beyer Carpet Cleaning are your steam cleaning pros. How many times have you called a company and they are supposed to the pros in their field but when you ask a question they can’t give you a straight answer? Your thinking really and your the expert! It can be frustrating and an unpleasant experience. Well that won’t happen when you use Beyer Carpet Cleaning for your steam cleaning jobs. Many steam cleaners claim to be the pros but they don’t have the proper equipment, you can’t understand what they are talking about, and they promise things they can’t deliver. Beyer Carpet Cleaning’s steam cleaning technicians and sale reps have the knowledge and the know how. Most carpets just need to basics in carpet cleaning but when you have red stains, ink, or some other foreign stain Beyer Carpet cleaning’s technicians can offer a solution to remove that stain from your carpet. We have a 98% success rate with removing those stains you thought would never come out. If Beyer can’t remove it or less the visibility then you don’t get charged. If Beyer can’t remove that stubborn stain then chances are that no one else can. There are not too many steam cleaners that have the knowledge and know how that Beyer has with these types of stains. Steam Cleaning is a process that most carpet cleaners in San Antonio use. It is the most popular because steam cleaning is safe for your carpets and it keeps the price of your carpet cleaning down. So if its carpet cleaning, tile and grout cleaning, or upholstery cleaning Beyer can steam clean them all. Steam cleaning is very effective and sanitary for your home and family. Beyer Carpet Cleaning’s steam cleaning methods are by far better then some of the other guys in the carpet cleaning industry. Beyer’s technicians are honest, hard working, and respectful. They will not pressure you into buying services or products you don’t need. Steam cleaning shouldn’t have to be rough experience. Steam cleaning should be painless, quick, and easy. Steam cleaning your carpets, tile and grout, and upholstery San Antonio is what Beyer does best so skip the rest give Beyer a call. 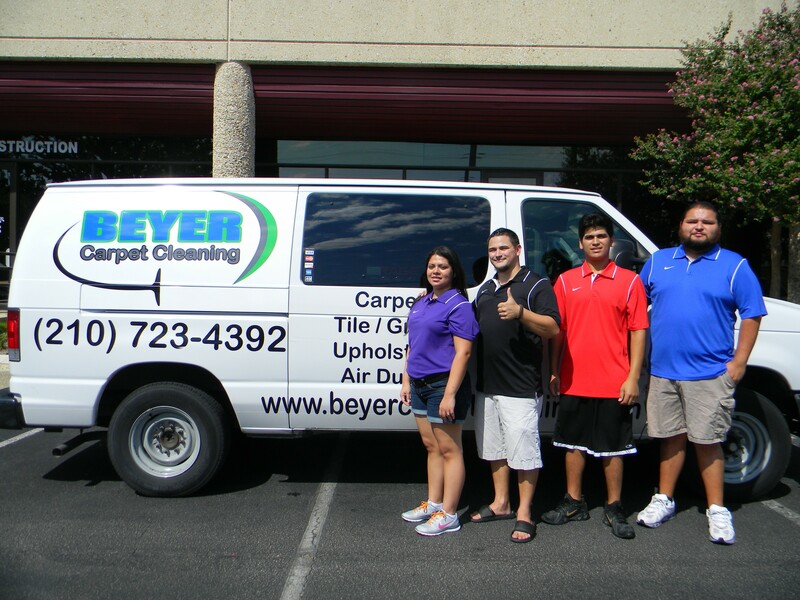 Beyer Carpet Cleaning San Antonio will take care of all your steam cleaning needs without the headaches. Don’t just take our word watch this video testimonial from a customer of Beyer Carpet Cleaning Steam Cleaning by Beyer Carpet Cleaning.